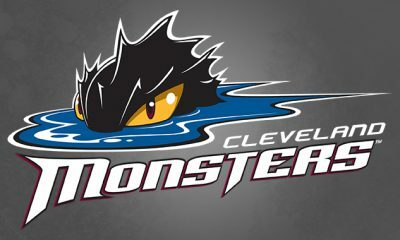 CLEVELAND – The AHL’s Cleveland Monsters announced Sunday that the team’s NHL affiliate, the Columbus Blue Jackets, assigned forward Kevin Stenlund to the Monsters. A 6’4”, 210 lb. 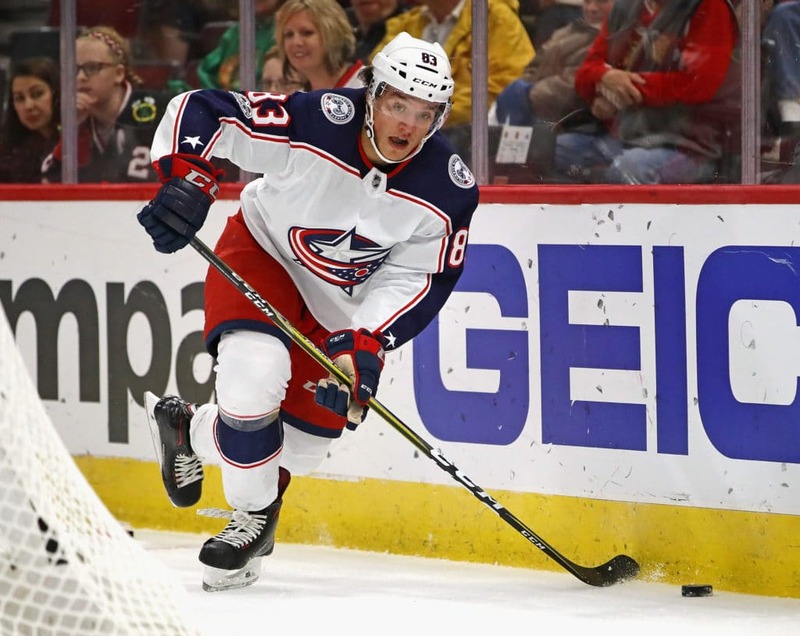 right-handed native of Huddinge, Sweden, Stenlund, 22, was selected by Columbus in the second round (58th overall) of the 2015 NHL Entry Draft and appeared in four games for the Blue Jackets this season, notching four penalty minutes in the first NHL action of his career. 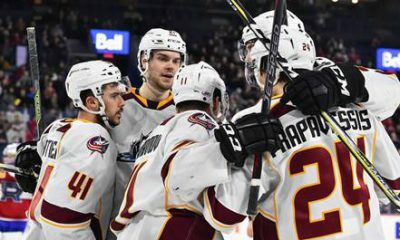 In 33 appearances for Cleveland this season, Stenlund contributed 9-7-16 with ten penalty minutes and a -8 rating. 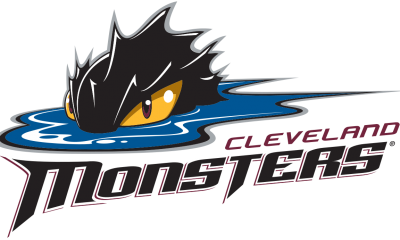 In 40 career AHL appearances, all for the Monsters, spanning the past two seasons, Stenlund notched 9-9-18 with 14 penalty minutes and a -9 rating. 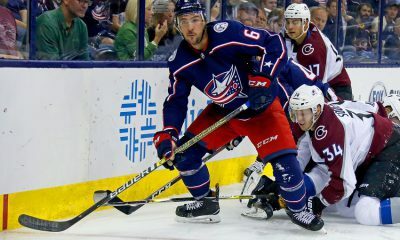 In parts of four SHL seasons with HV71 from 2014-18, Stenlund supplied 22-23-45 with 66 penalty minutes and a +4 rating.